Thursday we did not wake up the earliest and mainly stayed around here at the house. We worked on a few minor things here and played some games. In the afternoon we were able to go for some short plane rides, which were really neat. Then we got ready for the service that night. In the service God really came by in such a special way and people just began to praise and worship Him. It was such a wonderful way to end the trip here. God has done many mighty things that will not soon be forgotten. On Wednesday morning we had the opportunity to go to three services. The first one was with a unit that had been trained by the U.S. military. Bro. Pahlman preached to them and they were quite responsive. The next service was at the police academy. There were about 200 cadets there and they learned some songs in English. After that they were preached to and there were some who raised their hands to receive salvation. The last service was at the military academy. There the cadets really got into the singing and enjoyed the service. Simeon preached to them and you could see God working in the hearts of the men and women. We got up and had a service at the police station. We had a quick breakfast and then went to the church to set up for the kid’s crusade. We got the castle and all of the other decorations set up. We went back to the house and had a little time to get ready and then started picking up the kids for the first night of crusade. The skit went good and the kids prayed really well. We had some time to sleep in this morning. We left at 3:40 a.m and went to a naval base and held service at 5:00 a.m. By 8:00 a.m. we already had had three services that morning. The next service was at 1:00 p.m. and there were two men that came forward to receive salvation. The last service was a brigade in town. The Lord was moving in every service that we had that day, and it was exciting to see the men and women responding. We left for the day with an early start and had a great time! We held six services with the military and police brigades. It was a great experience to see how eager the men and women were to participate in the services and sing. They also gave you all of their attention when it came time for you to preach to them. They responded very well and it was apparent that God was doing a work in their lives. We got up and went to a school that the military puts on to keep kids out of trouble and did the skit on Joseph. Then we went to the kid’s kitchen and did the skit there and then served them. We also got to try some yucca. We then went to two of the Saturday schools and did the Joseph skit there as well. We then got ready for the second night of kids crusade. The kids were very emphatic, yet when it came time for the altar service they got in very well. The trip down seemed to go by really fast; probably because I was so anxious to get here. Then we got ready for the first night of the youth revival. It was certainly different to see the way in which the people got in. They have such a desire to serve God. The first night Bro. Simeon preached really well and we had a good altar service. Saturday night Bro. Jellison preached on the promise of the Holy Ghost and there were several that were very close to going through to the baptism. Sunday morning they had the children sing and then the adults went outside for Sunday school. The Lord began to move in such a special way. I got up and just gave a short message and God continued to work among them. Sunday night the power was out so the first part of the service was in candle light (which was really neat) and then Bro. Simeon preached another good sermon and the people really got in and sought the Lord. 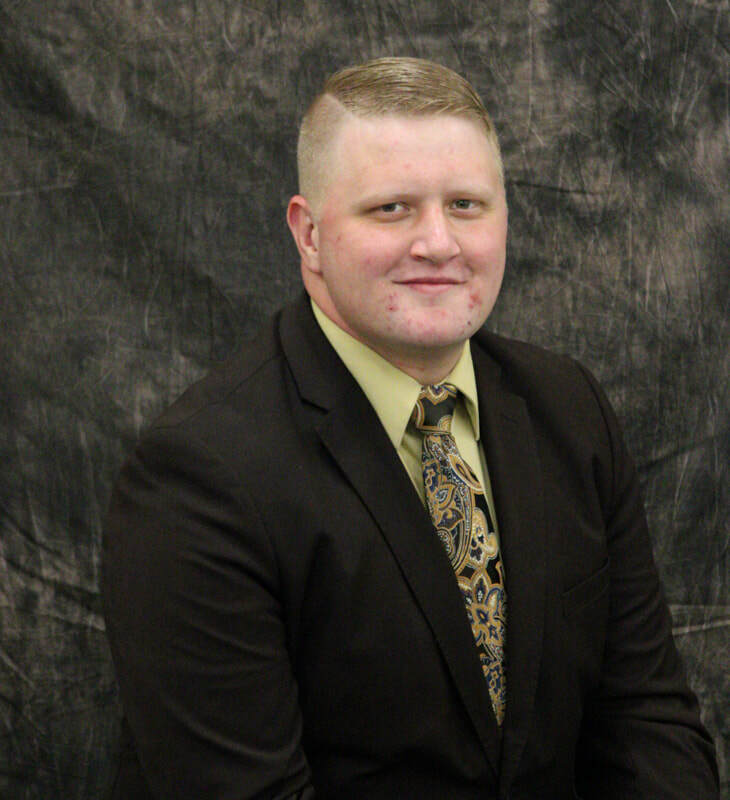 Timothy Farmer is a Junior at Free Gospel Bible Institute.